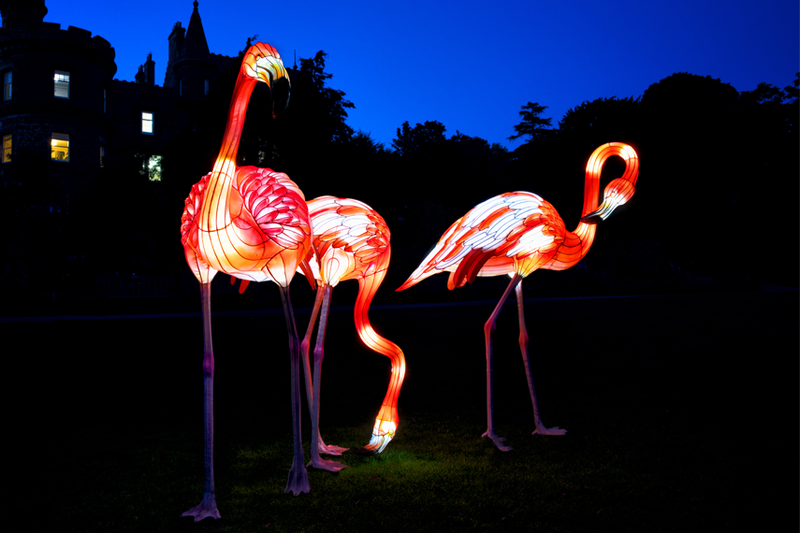 Escape into a world of folktales and fantasy with over 450 beautifully crafted lanterns lighting a magical trail through the Zoo. For 50 legendary nights between 16 November 2018 and 17 February 2019, the Zoo will be home to unicorns, giants, kelpies and even the Loch Ness Monster, alongside animals past and present. For further information and to book tickets, please visit the venue website. With over 80 acres to explore, Edinburgh Zoo can offer a special corporate event or function to remember, out-with normal opening hours. From staff BBQ’s to family corporate days and Weddings, the Zoo appeals to all. Start your enquiry here.